Who are the members of Quimper Village? Open water and river Kayaking is a very popular past time in and around Port Townsend. Beach walks are the best. 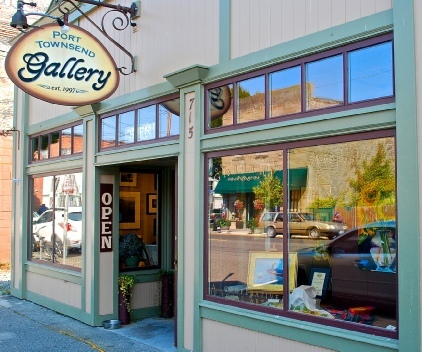 Art galleries are in abundance in downtown Port Townsend. The Magic Bus during the Kinetic Sculpture Race. 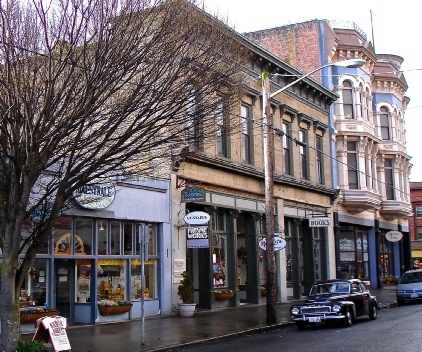 Victorian Era historic buildings make up Port Townsend's downtown. Most dating from the late 1800s. 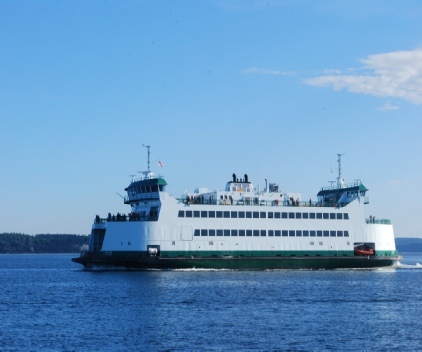 The Washington State Ferry to Whidbey Island is a great 45 minute ride as a walk-on, with a bicycle or take your car. Historic Gun Battery from WW-2 Era. Note: was used during the filming of An Officer and a Gentleman. Officers quarters at historic Fort Worden. Art galleries, antique shops, rare book shops, Victorian ice cream parlors, shopping, and much more. The Uptown Farmers Market on Saturdays and Wednesdays. The Famous and very unique Rose Theater. Quimper Village is a village within a town. But not just any town. 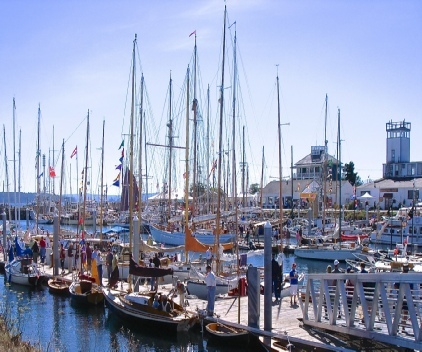 Port Townsend is a vibrant community known for its arts, Victorian architecture, maritime heritage, and awesome natural beauty. The beautiful Olympic Peninsula and mountain range provide endless opportunities for hiking, biking and camping. Its protected beaches and coves provide an ideal environment for boating, kayaking, beach walking and swimming. Bird watching is also a favorite activity. The town itself offers an abundance of art, music and theatre. 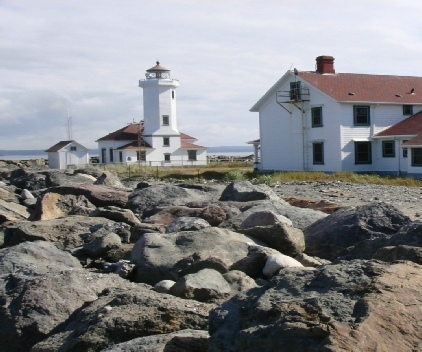 Within the city limits lies Fort Worden State Park, site of a Lifelong Learning Center that includes a branch campus of Peninsula College and Centrum, an arts organization which hosts a number of summer music festivals (Jazz, Blues Fiddle Tunes and more) as well as a writer’s conference. There are a number of musical performing groups including a Community Orchestra, a Community Chorus, and Rain Shadow, an auditioned choral ensemble. Key City Public Theatre is a well known regional theatre. Numerous art galleries feature works by local and regional artists. A widely acclaimed Film Festival and a Wooden Boat Festival are among a myriad of special events. For the golfing enthusiasts, there is a nine-hole public golf course within the city limits. A popular farmer’s market is a hallmark of the region’s local food and economic resilience values. Port Townsend offers high quality healthcare services with the Jefferson County Hospital located right in town. There are numerous opportunities for community involvement and volunteering. A temperate climate, with less rainfall than typical for Pacific Northwest towns, provides cool summers and mild winters. For all of these reasons and more, Port Townsend has often been named one of the best small towns in which to retire.